The Mercedes-Benz SLK is a small roadster with a lot of flare. It has nice lines, a short nose, plenty of room in the cabin, and a retractable hard convertible top. 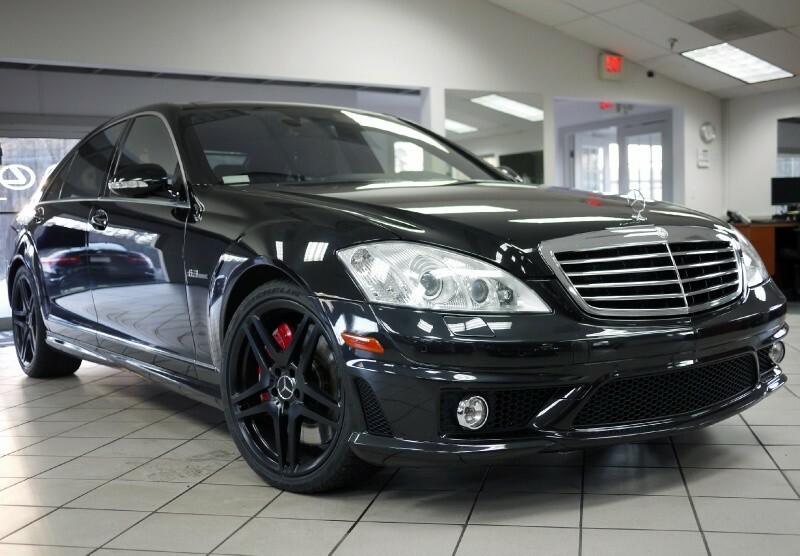 There is a lot to love, but in 2008 Mercedes made 3 different specs. 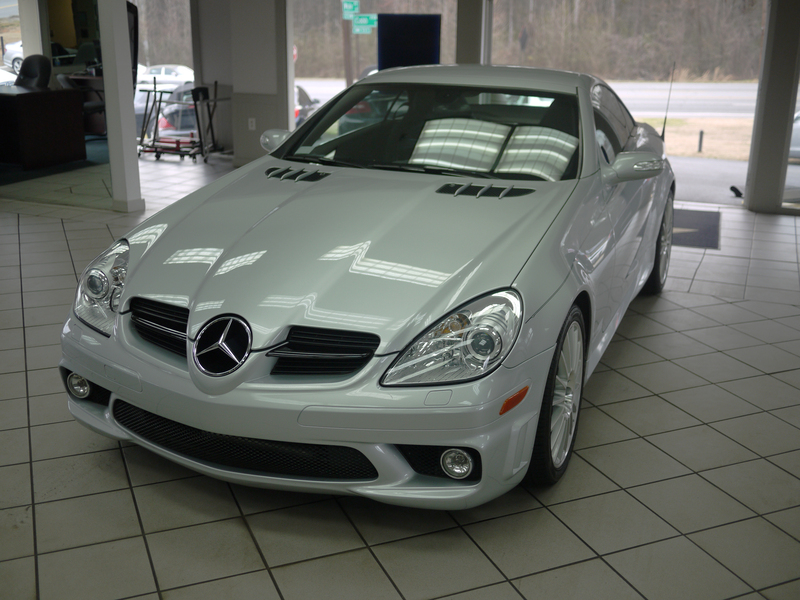 The SLK280 featured a 3.0 L V6 with over 220 HP (not too bad in a small car), and the SLK350 has a 3.5L V6 with 268HP. These are wonderful little roadsters that are perfect for getting the wind in your hair on a sunny day. Mercedes did create a third SLK though, and its a totally different machine. 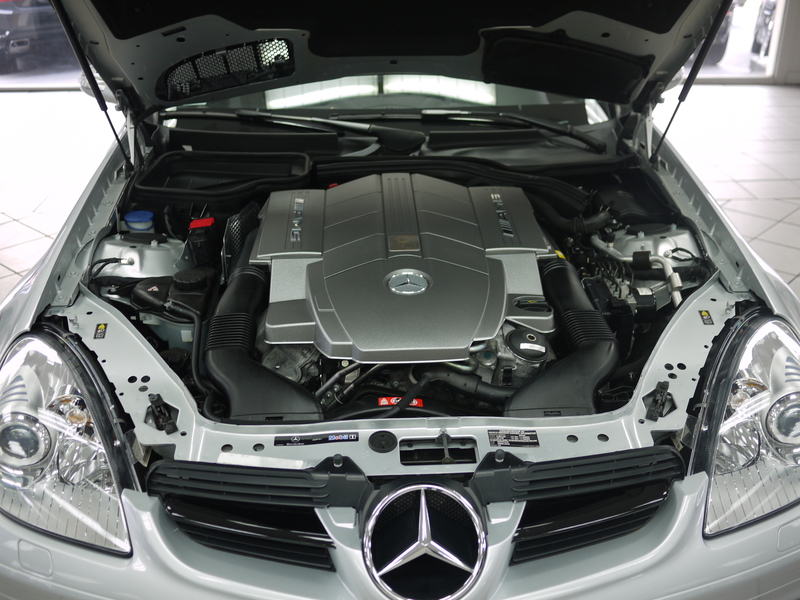 The SLK55 AMG features a 5.5L V8 with 355 HP. And it is an absolute monster. 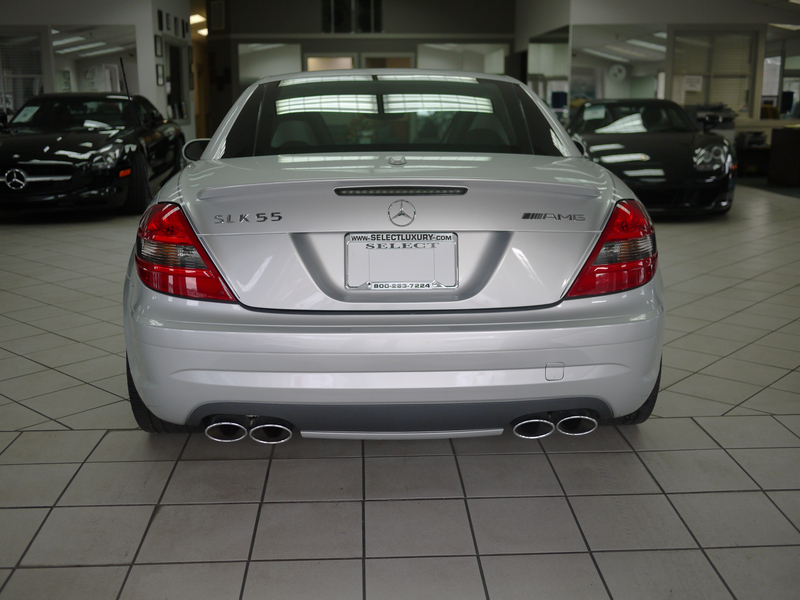 From the moment you start it up you know that the SLK55 is something to be contended with. Its quad exhaust gurgles and rumbles as the 5.5L V8 warms up and as soon as you get your foot near the gas it just opens up. There is a ton of torque in the low rev band, and it just gets better as the HP kicks in with more hard acceleration. 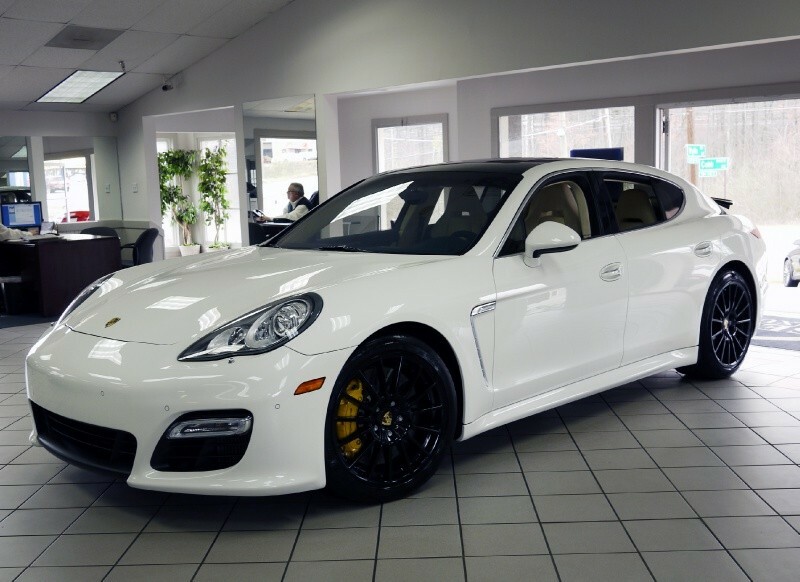 The car is rear wheel drive however, so you will want to be careful getting off the line since all of that engine doesnt have much weight to toy around. The SLK5 5 isnt a perfect car though, for 5.5L you really would expect the HP numbers to be a bit more impressive. Granted, when you are behind the wheel it feels like power – numbers like 500 or 355 dont really make much difference since you are still going way faster than the last time you looked at the dash. The SLK55 is an automatic, and the shifts are smooth and its very easy to get going off the line (without doing anything embarrassing). When you leave the car in standard mode you can simply drive the car like any other 14 mpg roadster. But as soon as you put your foot down, or hit the paddles to take shifting into your own hands the engine growls and come to life. Then, you know you arent just in some cute little roadster: youre in the smallest AMG V8 monster ever and having an absolute blast!